kcoal > Notice > [2013.02.28] K-Coal China (Beijing HuaHan Youfu Trading Co.,Ltd.) is established. 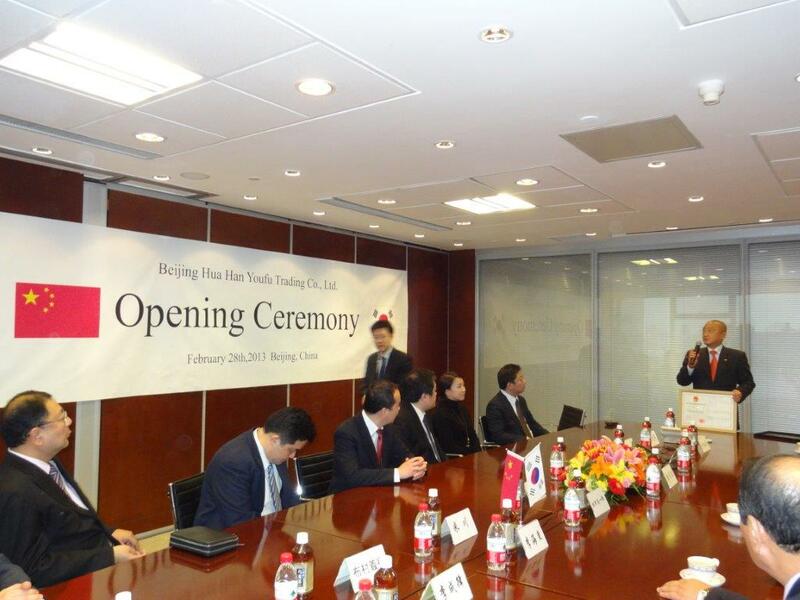 [2013.02.28] K-Coal China (Beijing HuaHan Youfu Trading Co.,Ltd.) is established. K-Coal established our branch office in Beijing, China. 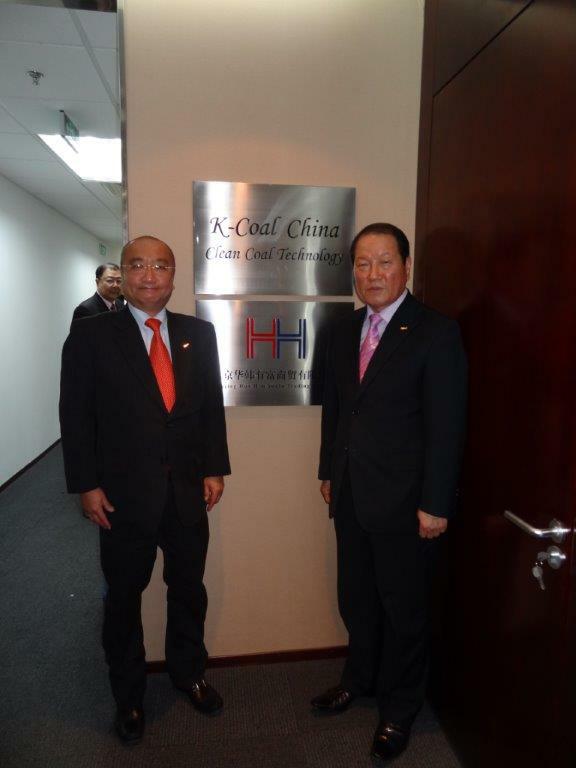 Along with K-Coal Indonesia, K-Coal China will pursue business in those two big countries of coal industry. K-Coal also has begun to host the world first Indonesia-China Coal Summit (ICCS), starting onMarch 19 and 20 at Bali.